Last Wednesday night, Books & Mortar, the awesome new bookstore in my neighborhood, hosted an event for the community. There was music, we lit candles to remind us to offer light to each other, and one of the owners read a picture book aloud. Standing there with my neighbors, buoyed by the words and pictures of Jon Muth, I was reminded how grateful I am to work in the industry that I do, where I get to spend my time helping craft books that offer hope and celebrate tolerance and empathy and kindness—all the sorts of things that we want to teach our children, and which we adults sometimes need to be reminded of, too. So here are four of my favorite Eerdmans picture books that encourage empathy and remind readers to be kind. 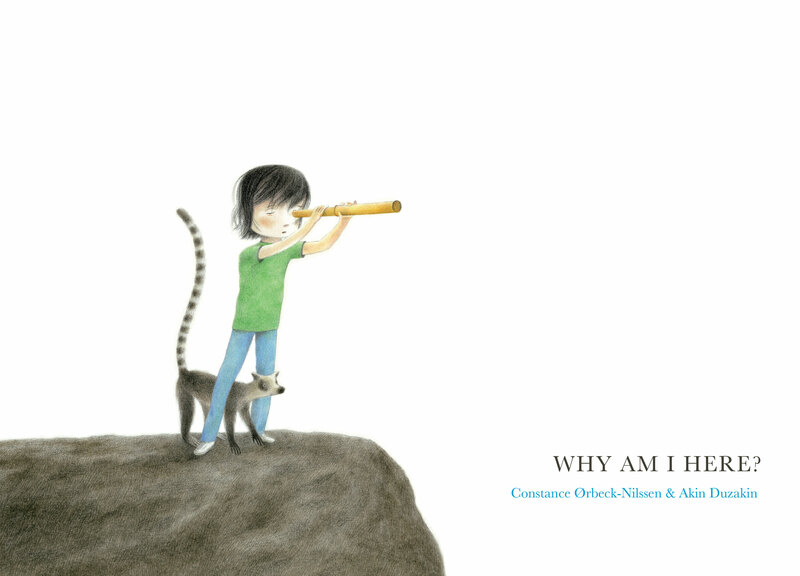 This book is a contemplative and philosophical series of what-if questions that ask readers to step outside their comfortable experience and imagine what life might be like if they lived in very different circumstances. It gently highlights topics like war and isolation, poverty and natural disasters, offering no easy answers but instead asking readers to step into others’ shoes. Life isn’t easy for a bear living in a city full of people who are repulsed by him. Not when he has to sleep on the sidewalk among cardboard boxes and old clothes. Not when he’s hungry and homeless. But one day a young girl smiles at the bear, and this simple connection makes life a bit easier. This book highlights how just the act of noticing other people—especially those who are typically ignored and marginalized—can be radically transformative. One day, a hedgehog appears at the farmyard. The chickens have never seen a creature like him. They decide he must be a threat—and that the only solution is to build a wall to keep such intruders out. So all winter they build and build, until they have a wall that towers over the barn. When spring comes, though, they discover to their amazement that the hedgehog may not have been as much of a threat as they imagined. This book is a great reminder of the ways that fear can prevent us from seeing others as they truly are. 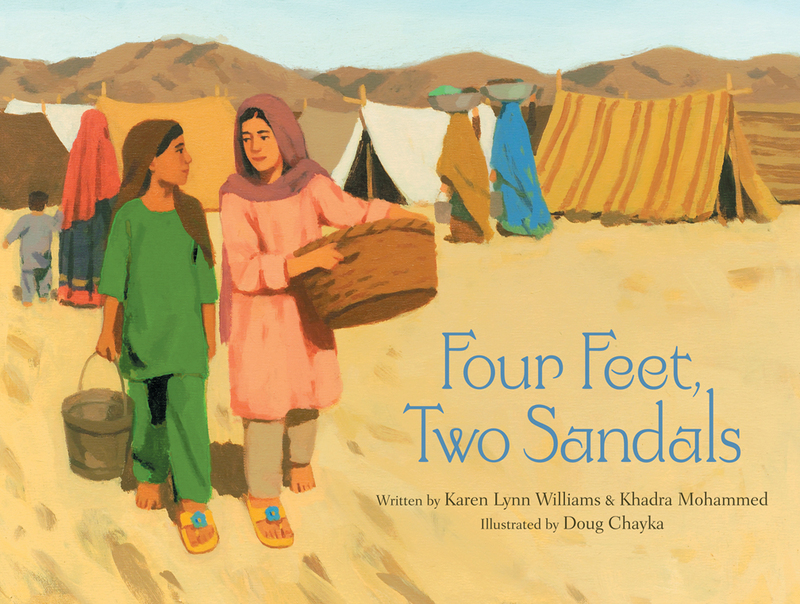 When relief workers bring used clothing to a refugee camp in Pakistan, ten-year-old Lina is thrilled to find a sandal that fits her foot perfectly—until she sees that another girl has the matching shoe. But soon the two girls meet and decide that it is better to share the sandals than for each to wear only one. This book demonstrates the importance of friendship and the ways that generosity has the power to bring us together. 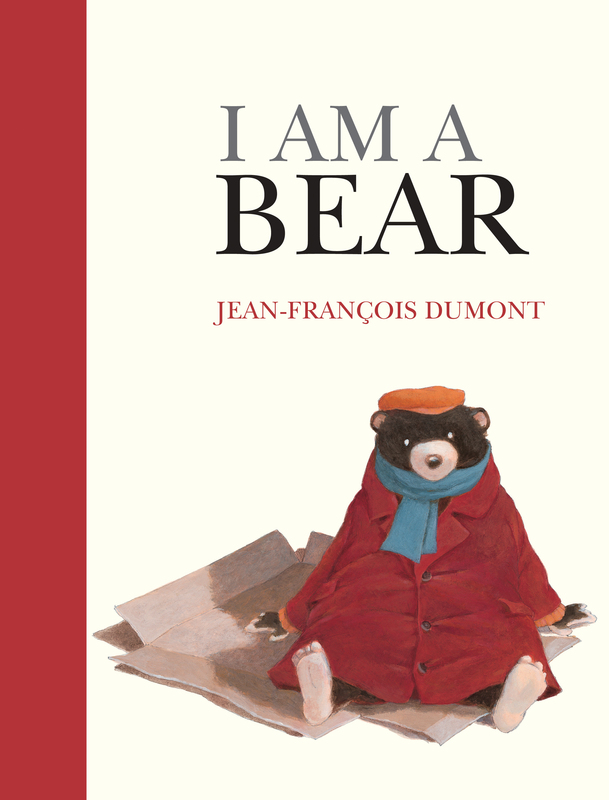 Whether you’re an adult or a child or a little bit of both, I suggest that you go read a picture book. And always remember to be kind.